After graduating from the Construction Engineering Management Program at George Brown College (Toronto) in 2006, Shawn initially started with HEIN as a Site Superintendent, and now works in the role of Project Manager. Throughout his career with the Company, Shawn has developed significant experience in supervising, coordinating and building projects predominantly in the ICI sector and his in-depth involvement with the Company led to him becoming a shareholder in 2012 and a Vice President in 2018. 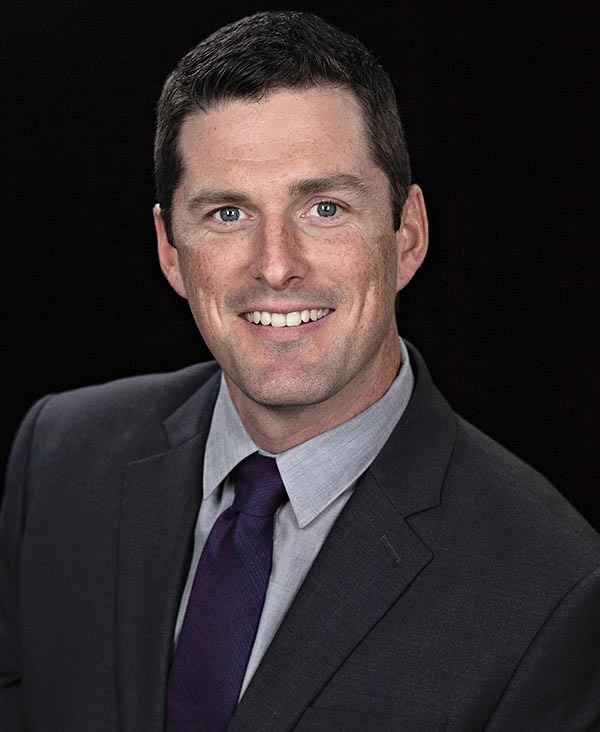 Shawn has been a member of the OACETT since 2006 with a Certified Technician Designation, and he currently sits on the Board of Directors for the General Contractors Association of Ottawa.